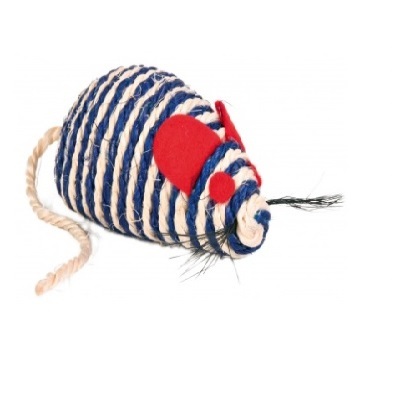 Petnap have a huge range of pet toys and accessories and it continues to grow. Whether you're looking for a new ball to throw for your dog or a stuffed mouse to tease the cat with, your find plenty to entertain your pet and keep them active right here. Some of our most popular products are the squeaky balls and the remote control mouse.